In drag racing, speed and quickness are the top priorities. 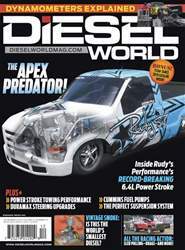 In the 14 months or so that Rawlings Barnes and the team at Rudy’s Diesel Performance have been running their new 2WD Pro Mod, they can already lay claim to being the quickest and fastest Power Stroke diesel drag racer in the known world. 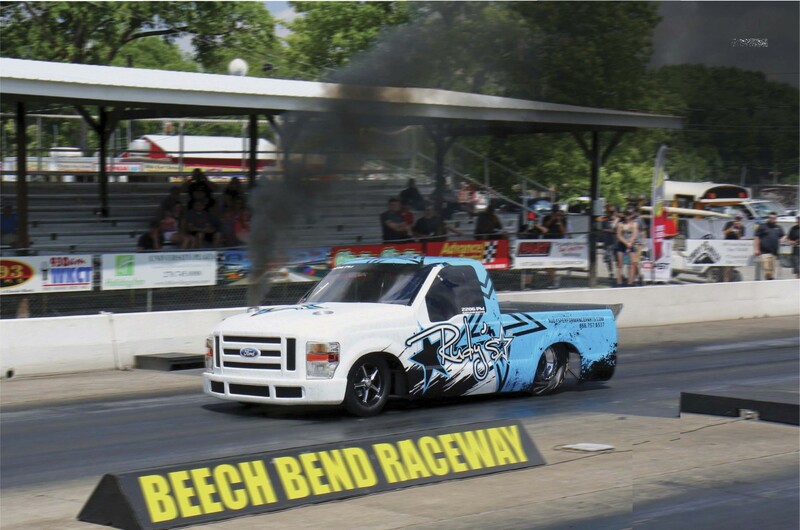 They are still dialing in the truck, fine-tuning the performance and getting used to driving it, but as of our press time the best pass they have recorded is 4.78 seconds at 152 mph in the eighth mile.